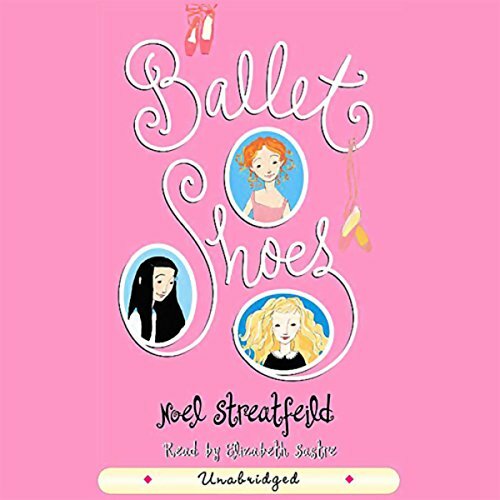 BALLET SHOES: A STORY OF THREE CHILDREN ON THE STAGE. A story first published in 1936, about three girls who are training to be actresses and ballet dancers. Illustrated in black and white. This story of three girls who become sisters by accident (they were collected by an eccentric professor) is set in pre-war London. It stresses that all girls have a gift or talent, and that they need to use this in order to make their way in the world - a remarkably modern idea for the times! 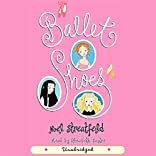 The girls attend a stage school, and the writer brings to life the wonderful world of theatre, stage and ballet that they enter. The mechanically minded middle child finds her fulfilment later by training as an aviator, following in the footsteps of the first famous women aviators such as Amy Johnson. The period detail of pre-war London is accurate and fascinating, as is the life style of this unorthodox family. A great read for girls big and little!